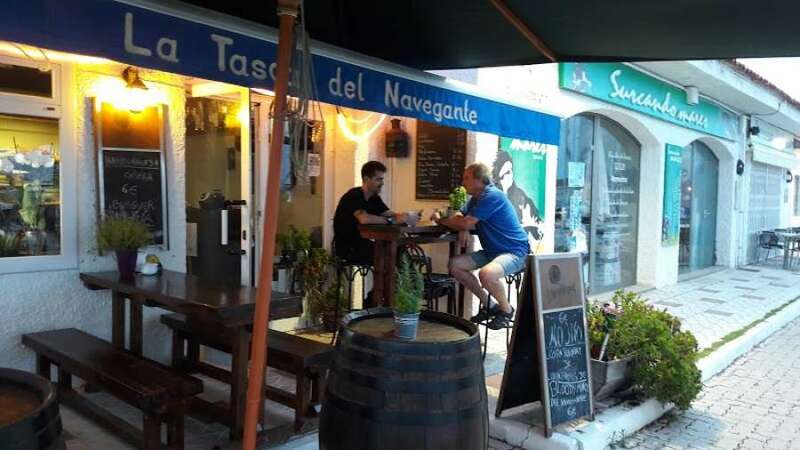 The perfect place to enjoy a good glass and selections of wine. 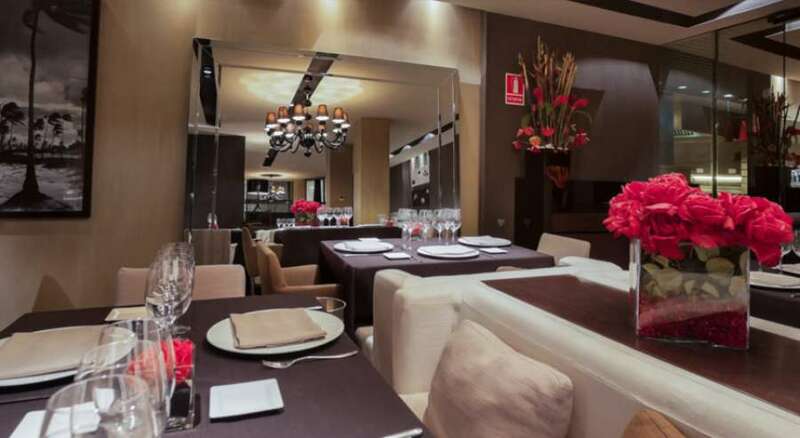 Best for family and friends to dine in a cheerful atmosphere. 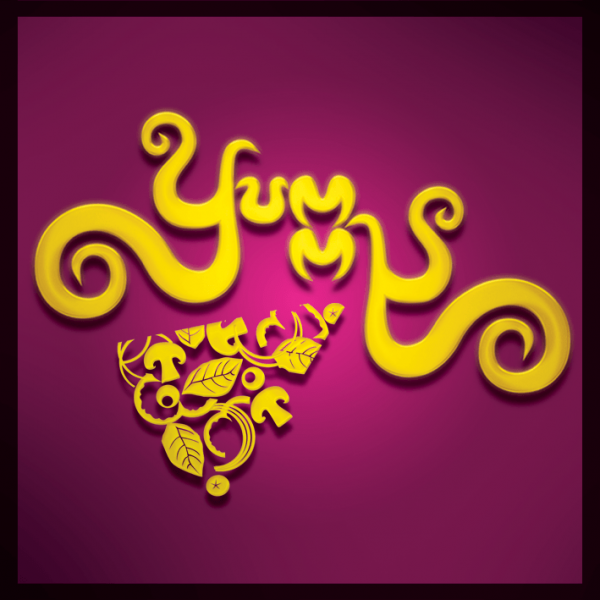 Yummy has an extensive cocktail list. 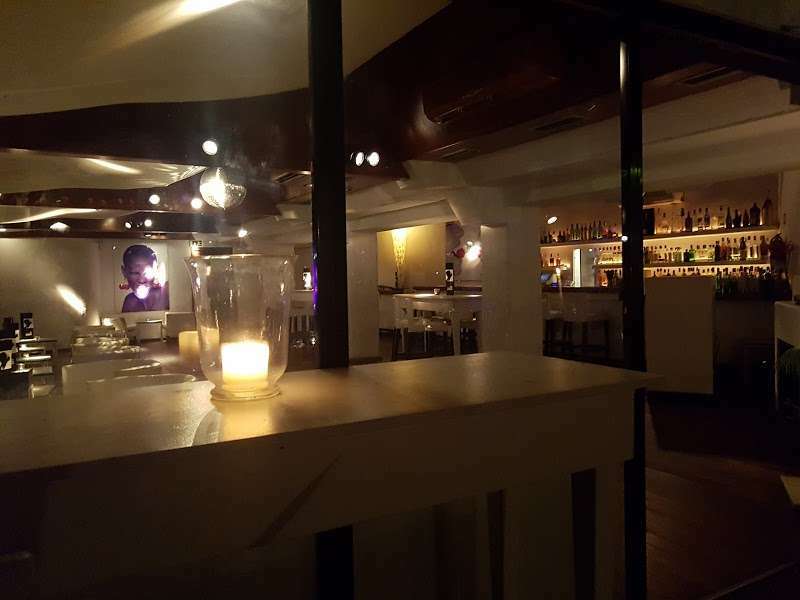 The atmosphere is cool and relaxing. 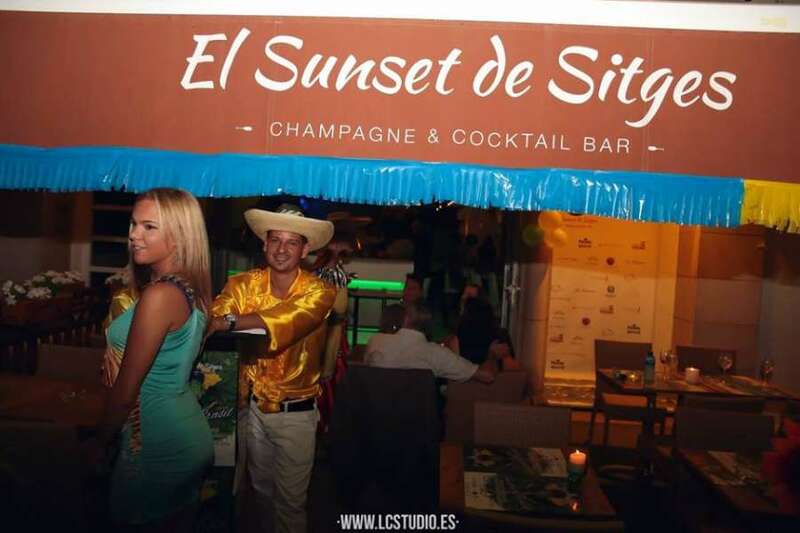 They have the best champagne menu's in Sitges perfect place to spot the hot guys walking by. 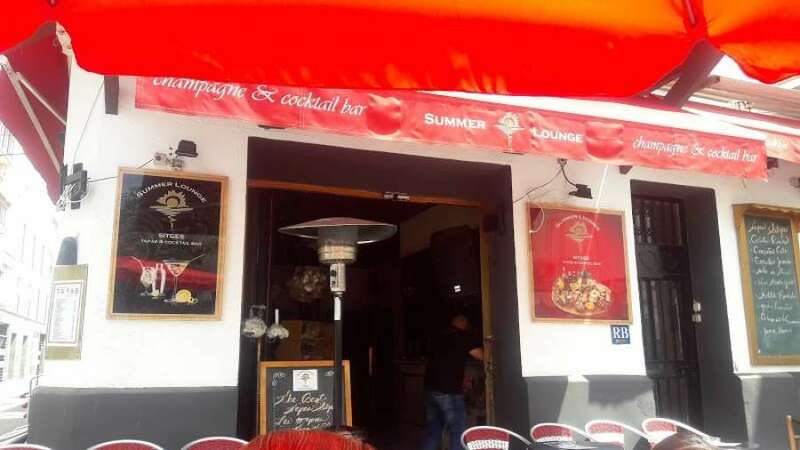 Summer Lounge has a large terrace perfect place to sip on champagne cocktails. 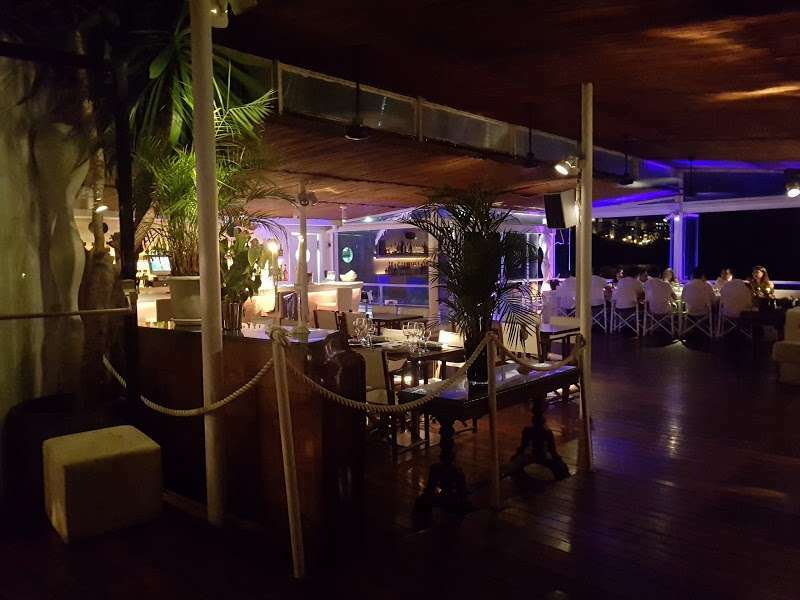 Beach House is the original restaurant and cocktail bar that has value for money. 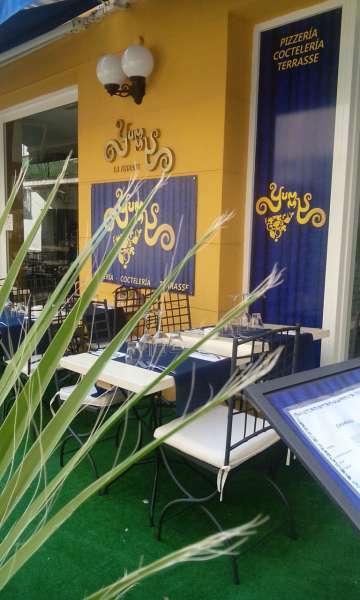 Serves great Thai dishes and wine menu. 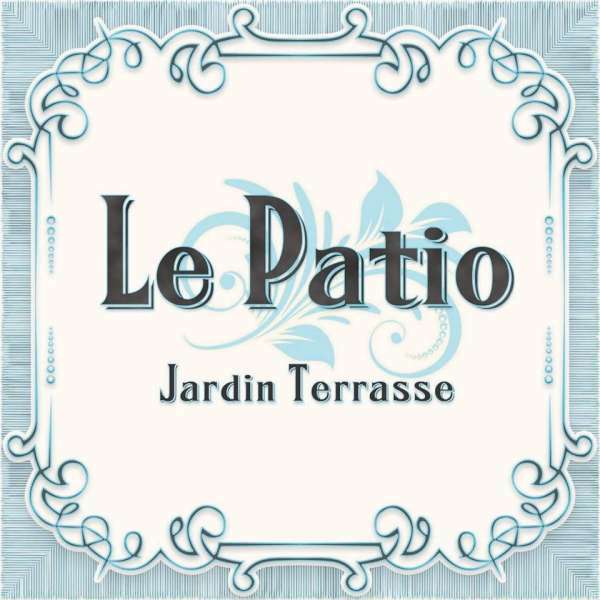 Le Patio Jardin is located in the stunning garden restaurant right in the heart of the gay village. 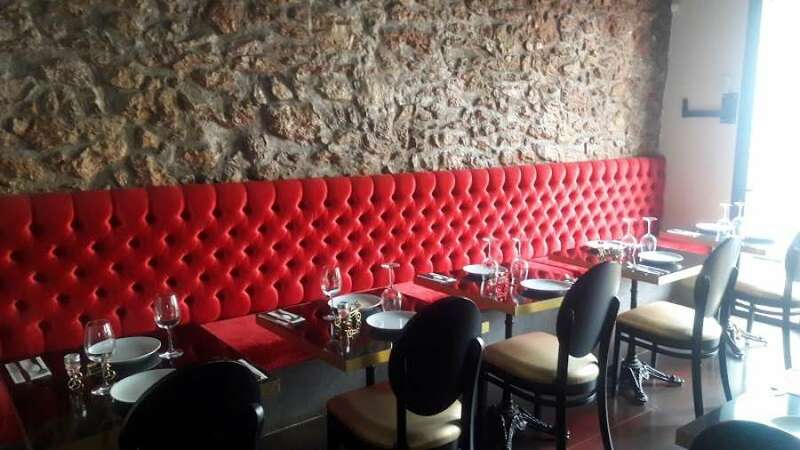 The Fench menu will delight your tatse and the desserts are exquisite. 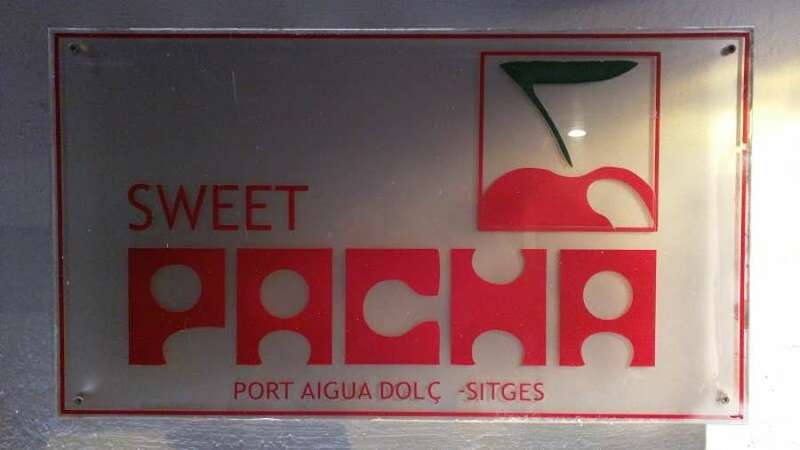 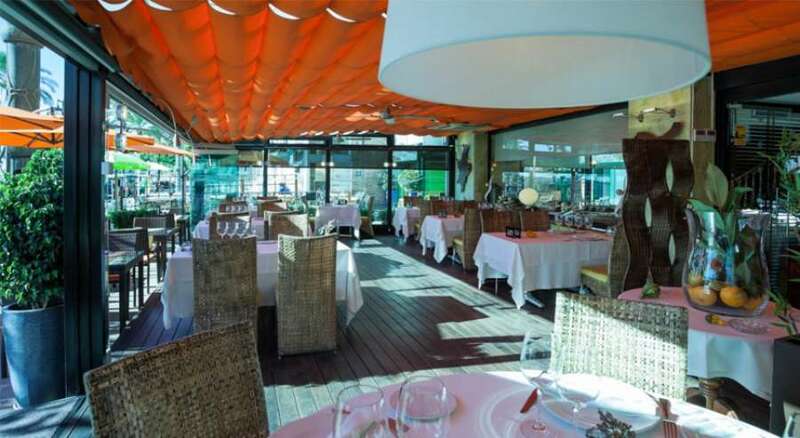 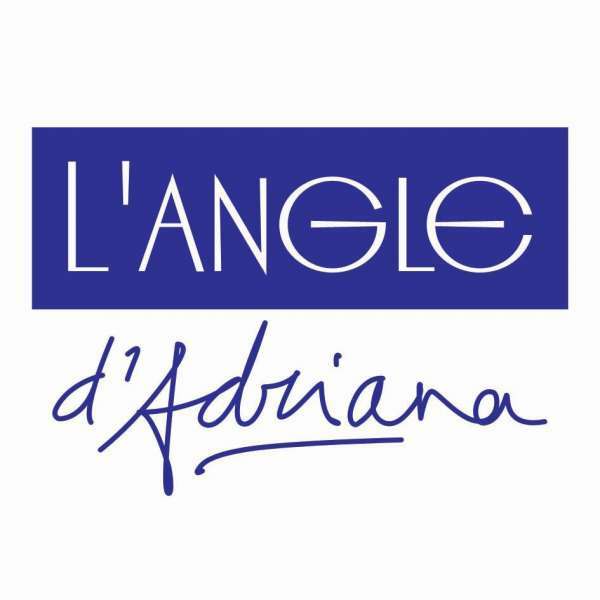 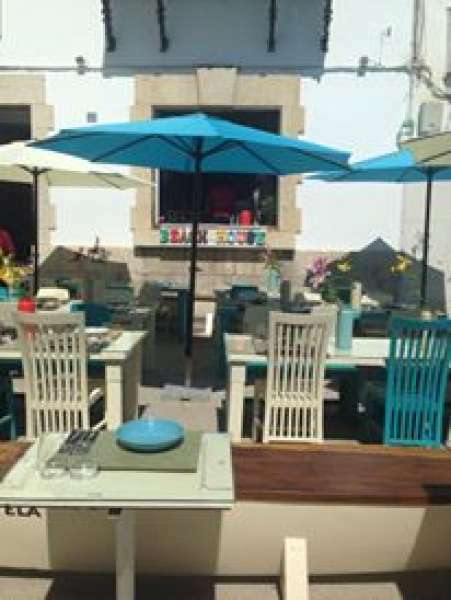 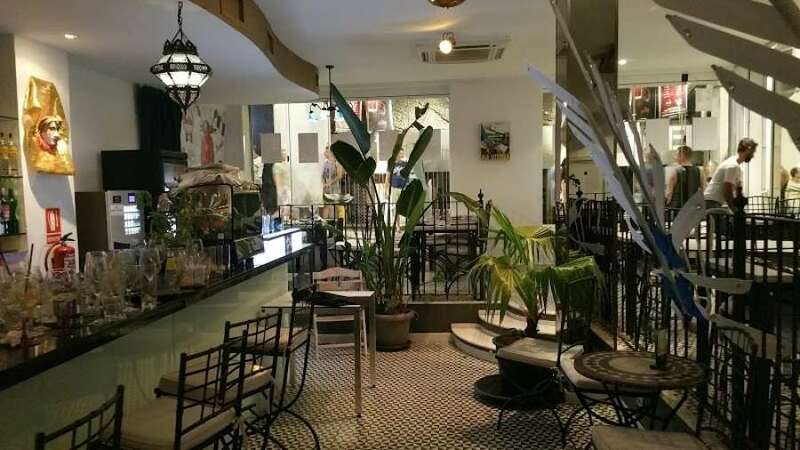 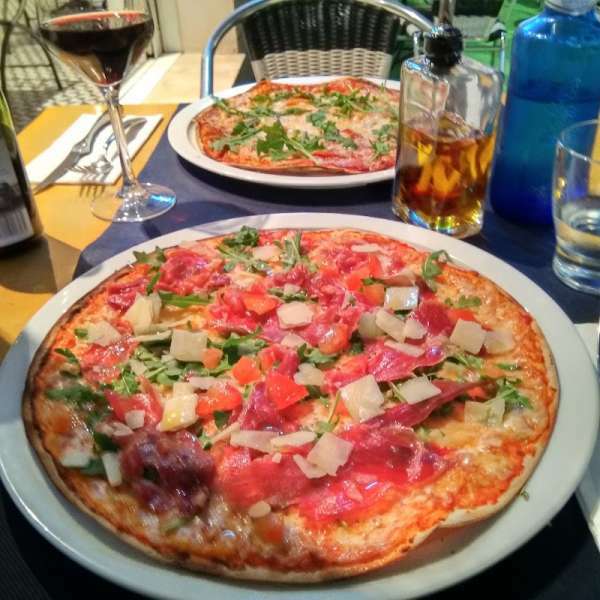 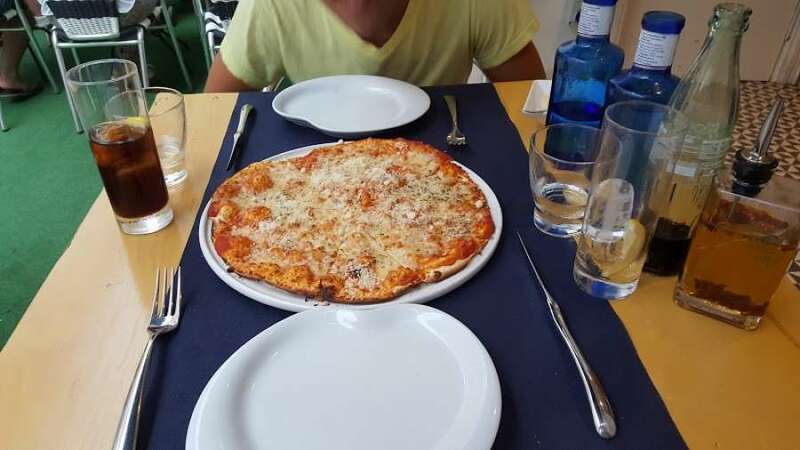 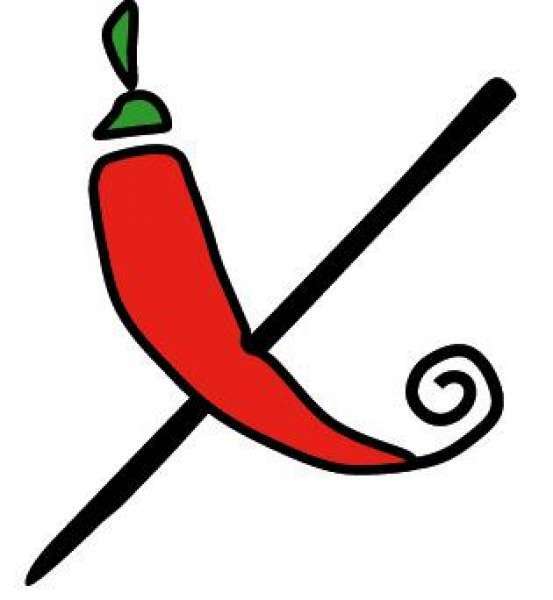 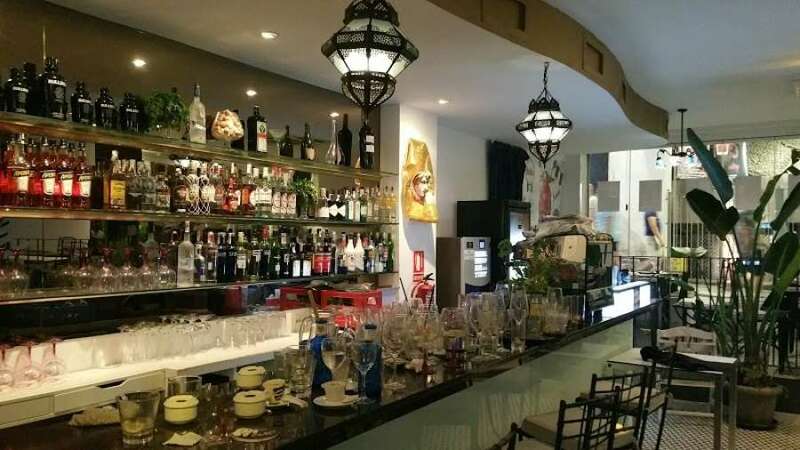 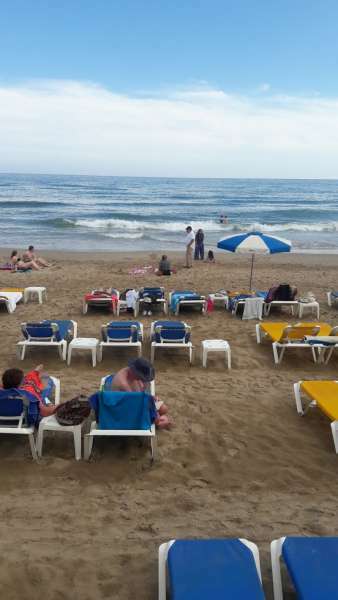 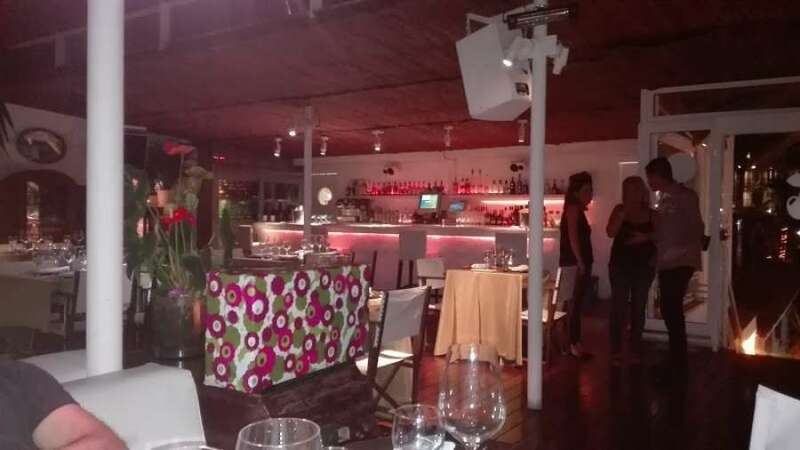 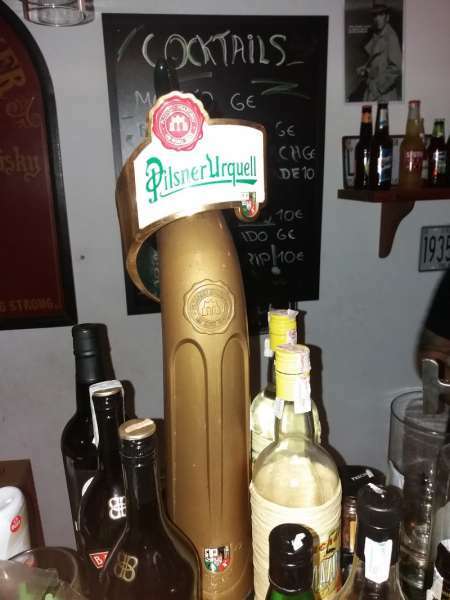 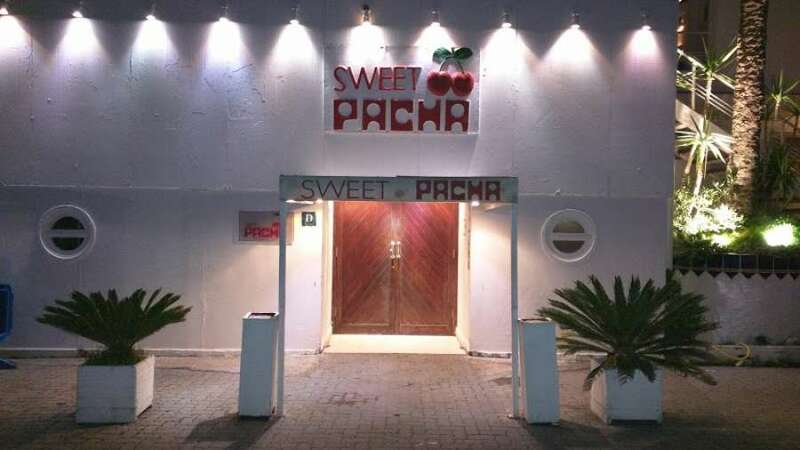 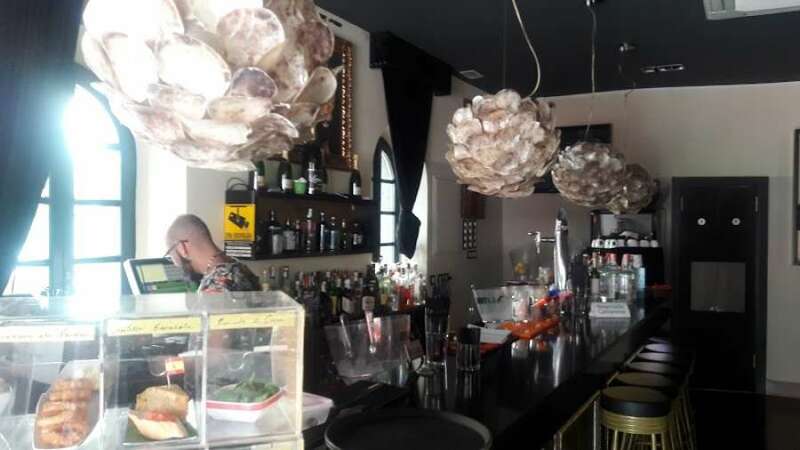 Has one of the spacious restaurant in Sitges can enjoy the warm and relax atmosphere. 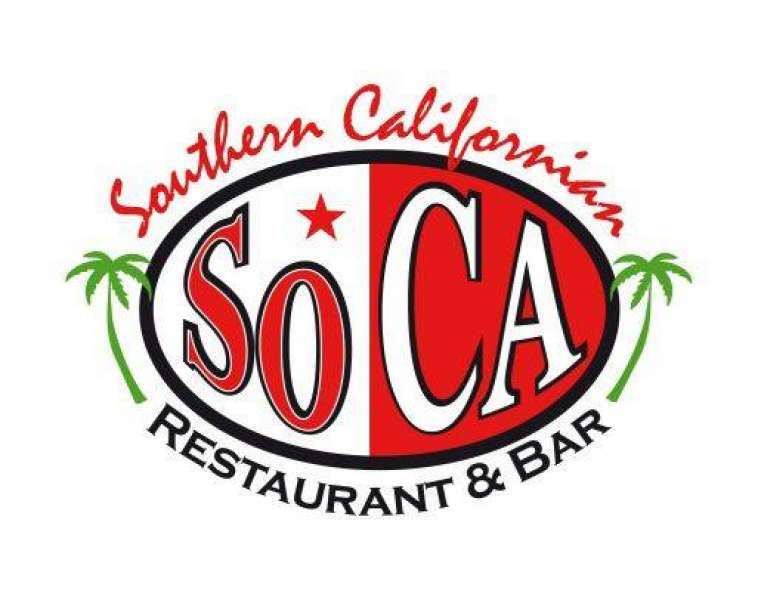 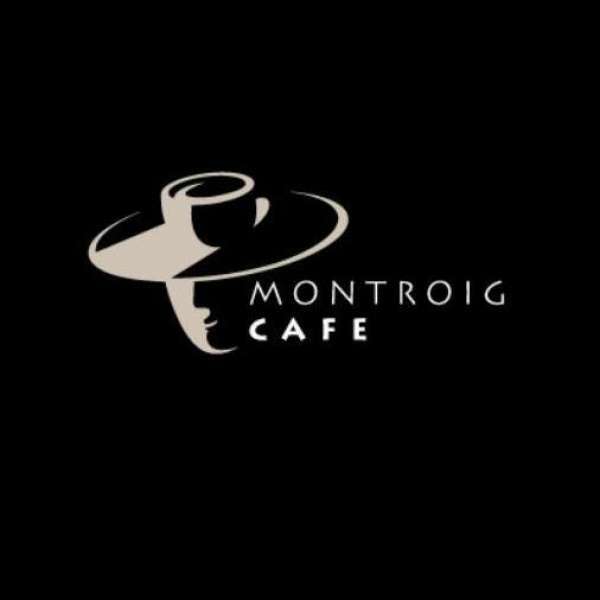 The menu blends the freshest ingeredients with the healthy low fat cuisine and authentic taste of California. 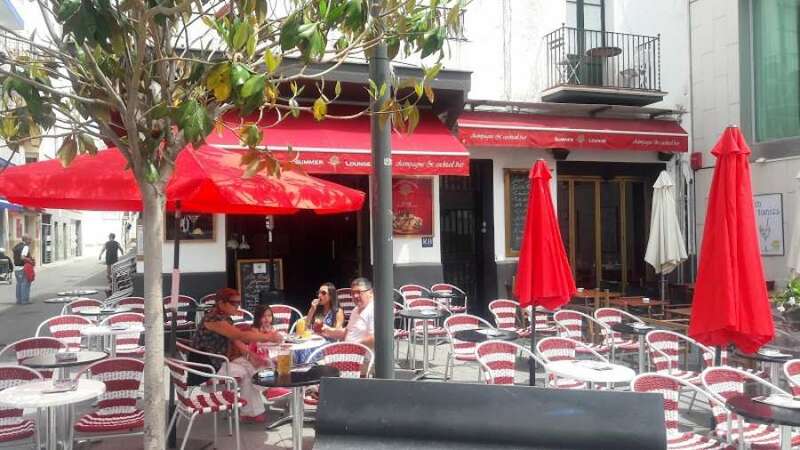 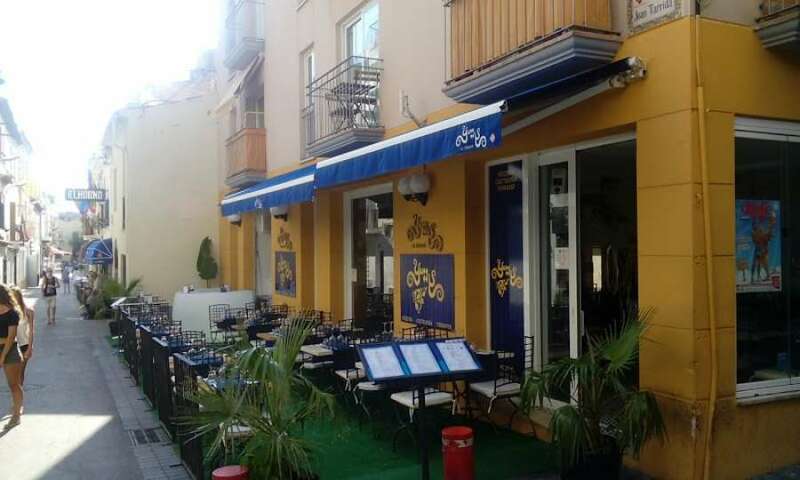 The popular café in Sitges.Serves a delicious home made burgers and relaxing Cappucinos and smoothies. 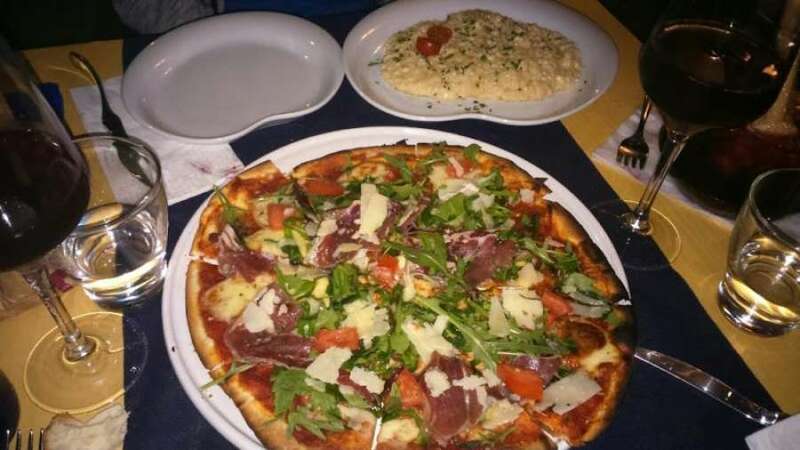 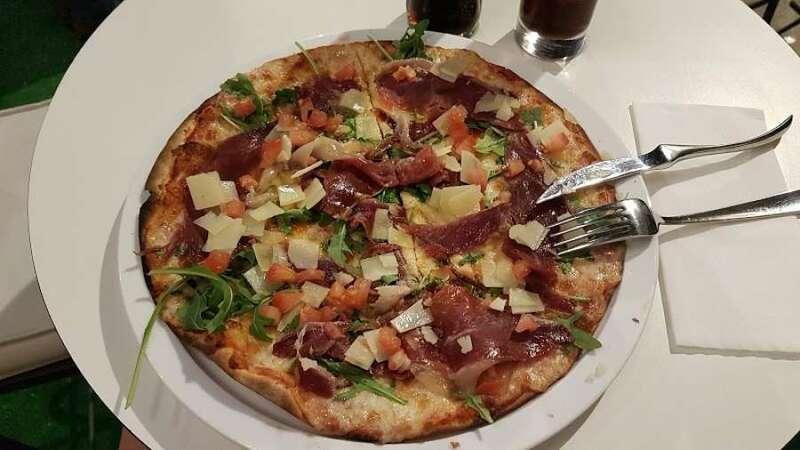 It provides everything from breakfast to tempting salads.